Great value! Better than other taxis, limos & uber! Need to get to the IAH or HOU Houston airports? Look no further! 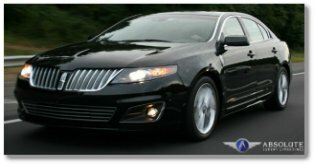 My Houston Limo Taxi has highly experienced chauffeurs who are pre-screened, safe, reliable, and know their way around any Houston TX area airports. 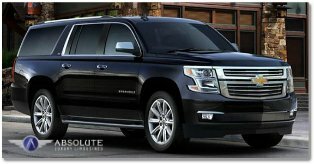 Our Houston Airport Ground Transportation services are also very affordable, and our vehicles are late model and legally licensed to pick up and insured commercially. Don’t accidentally get picked up by a bandit operation and put yourself at harms way when a legitimate company was only a few dollars more! 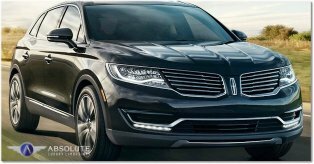 Service is contracted between website users and absolute luxury limousine service (or other providers).